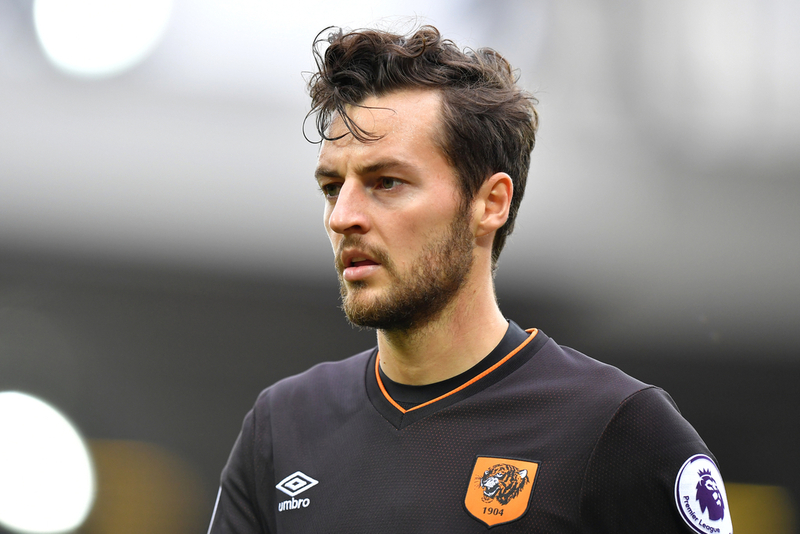 Former Tottenham, Hull and England midfielder Ryan Mason says children should not be allowed to head footballs, calling for there to be a ban to be introduced against it. There are laws currently in place in the United States that prevent children under 11 from using their heads during football games, while there have been limitations put in place for those between 11-13. Mason’s career was brought to a premature end back in February 2018 from the advice from of doctors after he was unable to sufficiently recover from a fractured skull suffered in January 2017. That injury came directly from an aerial challenge between he and Chelsea defender Gary Cahill, with over a year of recover and rehabilitation being unable to guarantee his safety if he was to return to the game. Now, Mason wants now laws put in to protect young children from potential future damage. "If you have got a seven- or eight-year-old heading a solid ball, and his brain and his bone in his skull isn't fully developed, then that could potentially be doing damage," Mason said. "I look at some kids and they head the ball with the top of the head and their technique is all wrong, therefore the pressure that it's putting on the brain is a lot more. "I don't think kids should be heading real balls." The Football Association has previously said it is "committed to researching and examining all areas" of head injuries in the game, such as the impact it has on players once they have retired. Former West Brom and England striker Jeff Astle passed away in 2002 from a brain condition, with his death believed to be linked to heading footballs earlier on in his career. Other players from his era have suffered from playing with the old leather balls, with research pointing to links to both brain damage and dementia.